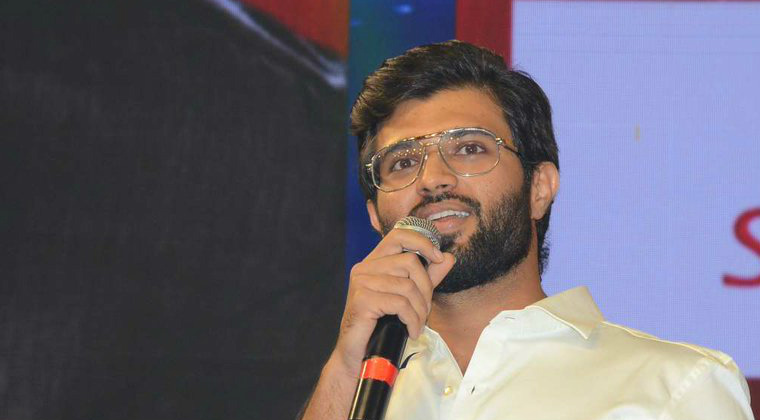 Sensational hero Vijay Deverakonda has trolled himself at the audio launch of ‘Geetha Govindam.’ Vijay was asked to come on stage to talk about the controversial song. Then Vijay showed the memes and spoof videos made on him. In a way, Vijay hit back at the trolls with his ‘ROWDY’ swag. Previous articleMahesh Babu completes 19 years!